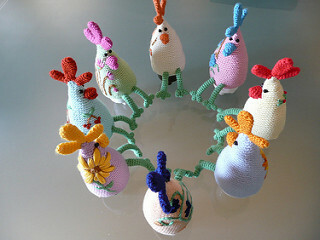 I assolutely adore chickens which keep your boiled egg nice and cosy. 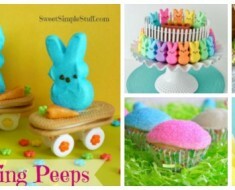 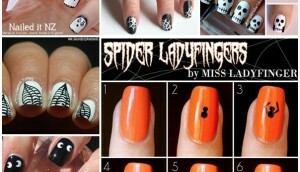 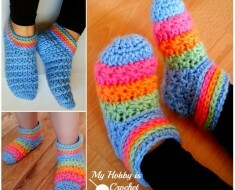 They are cute,sweet and work quickly ! 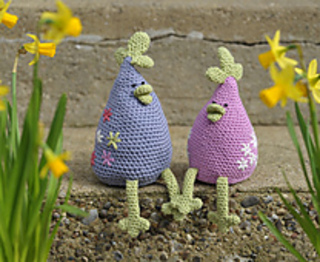 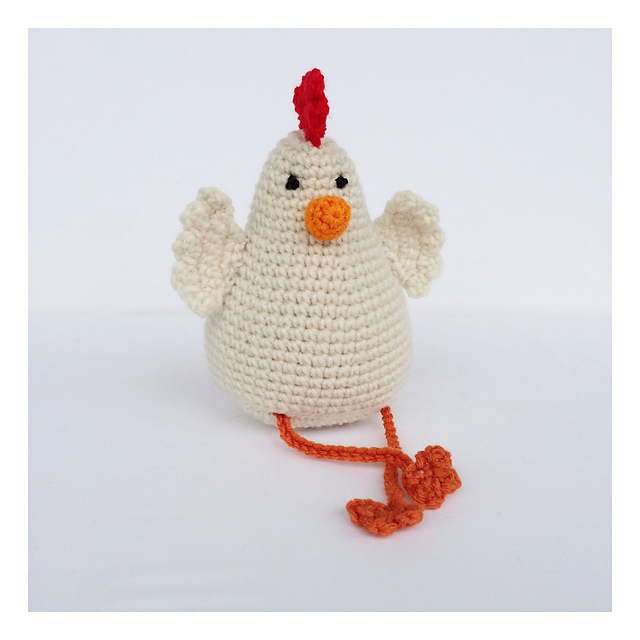 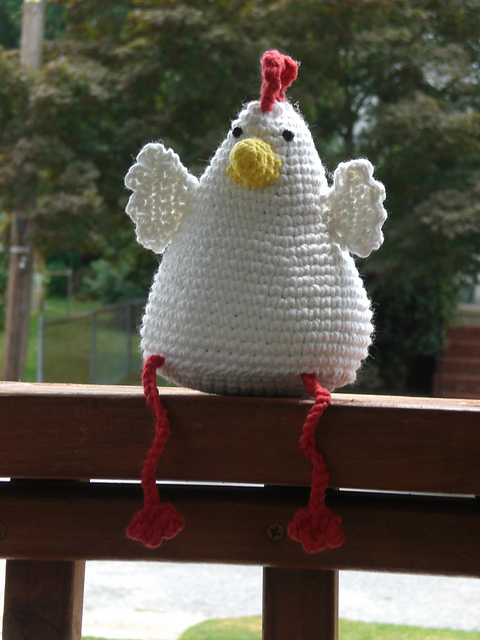 These Easter Crochet Chicken Free Patterns are just adorable ! 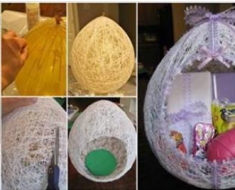 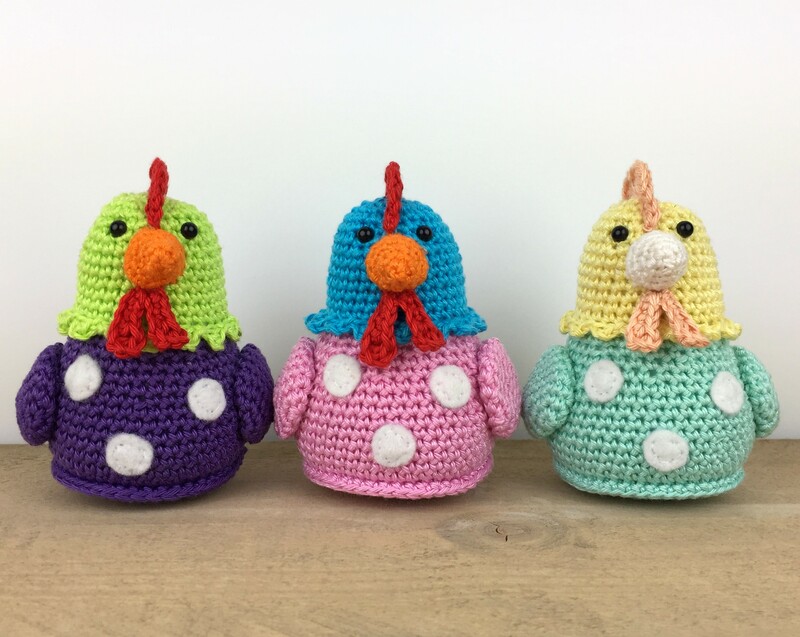 Easter is fun for Spring celebration, so here we share these crochet chicken free patterns with you .They will be super gifts mixed with eggs for egg hunting or sending with love around your family, or just a little sweet decoration for room and Easter table. 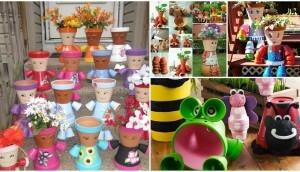 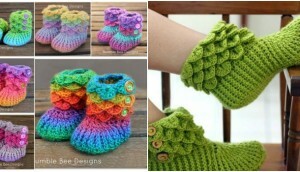 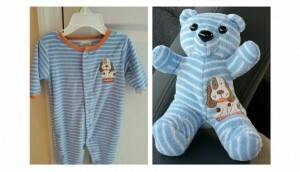 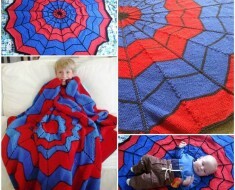 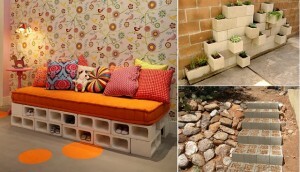 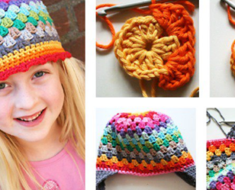 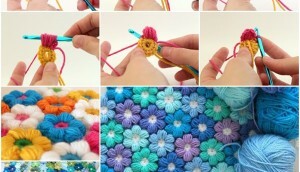 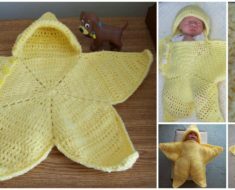 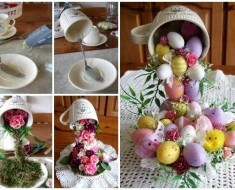 Please find the link in the below for the free patterns, have fun ! 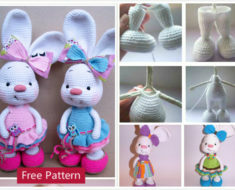 This is a simple pattern which you can add your own touch to with colour choices and adding any design to suit your personality and taste to.